In this modern era, sofa is such kind of something of jack of all trades, it needs to serve a multitude of demands from sitting to surfing the web and also sleeping to supping. Firstly, sofas have to be comfortable and cozy. The way of setting up straight, in a prim and also proper mode has been forgotten. Hard-concerned, linear sofas are a great suggestion to be displayed in receptions or waiting rooms. Make that sofa plush and plump at home with a nod to good taste. Secondly, any sofa is likely to be something that you will own for many years, something to be a mainstay. So, it must be gorgeous, functional and of course long-lasting. Choose the sofa wisely while thing king about your space and needs. Thirdly, do not only treat your sofa as a fashion item but an investment. However, high-quality design will last for several years and of course it will also cost more. At last, just remember that a new couch will soon become a familiar piece of furniture. It is going to be there for the god and bad time like a close and trusting confidant. Below are some latest designs of sofa for cozy comfort. 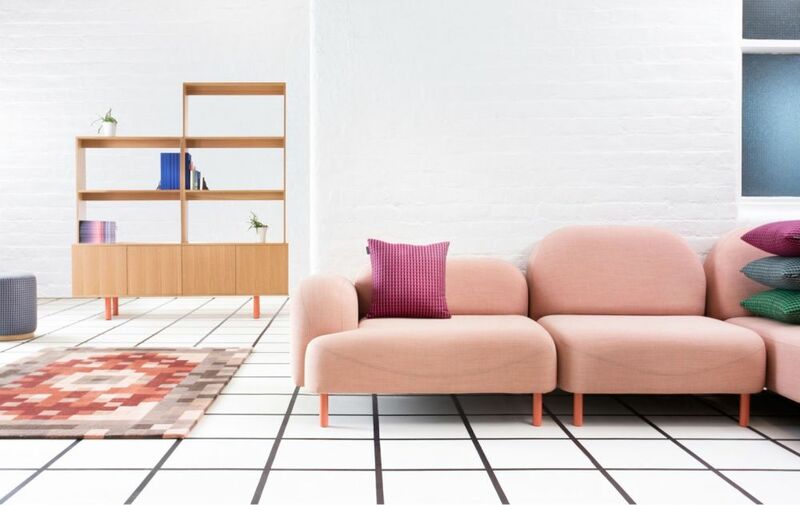 The Pondok Sofa is one of the designs from London Studio Doshi Lavien. 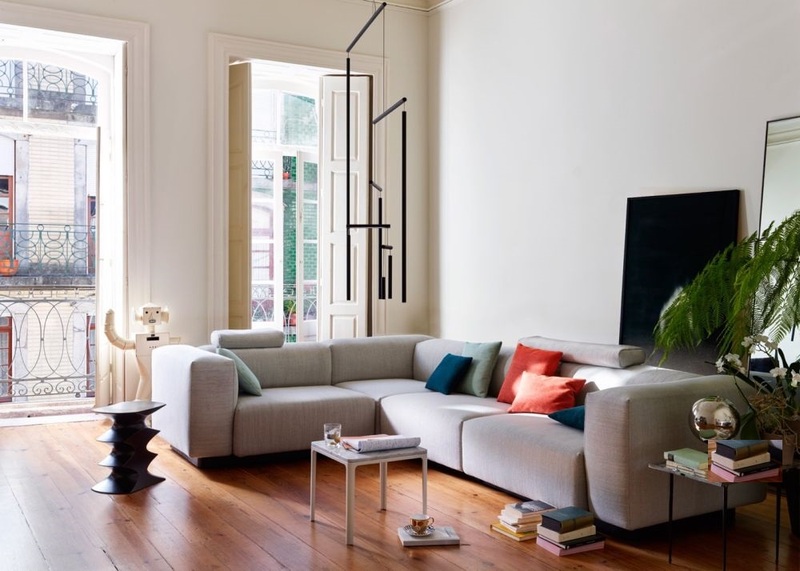 It is part of a new 13-piece of “Open Home” collection for John Lewis, British veteran high street retailer. It is described as combination of Italian midcentury design and Scandinavian modernism. Super normal design is which is modest and complex, expensive and affordable, elegant and utilitarian, distinct from person to person, it also adds value and meaning, unwittingly or knowingly, to every moments. 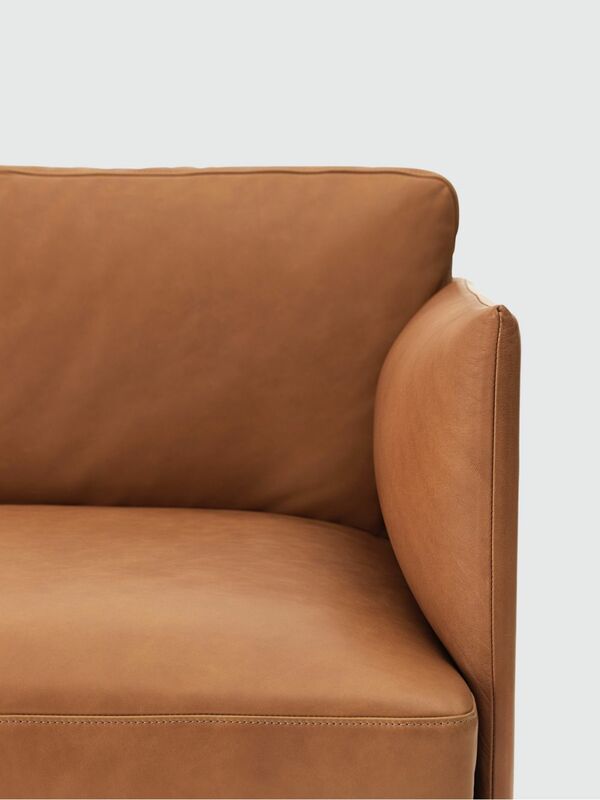 Soft Modular Sofa from Jasper Morrison is big and roomy. It is part normal, part super and also all cozy comfort. 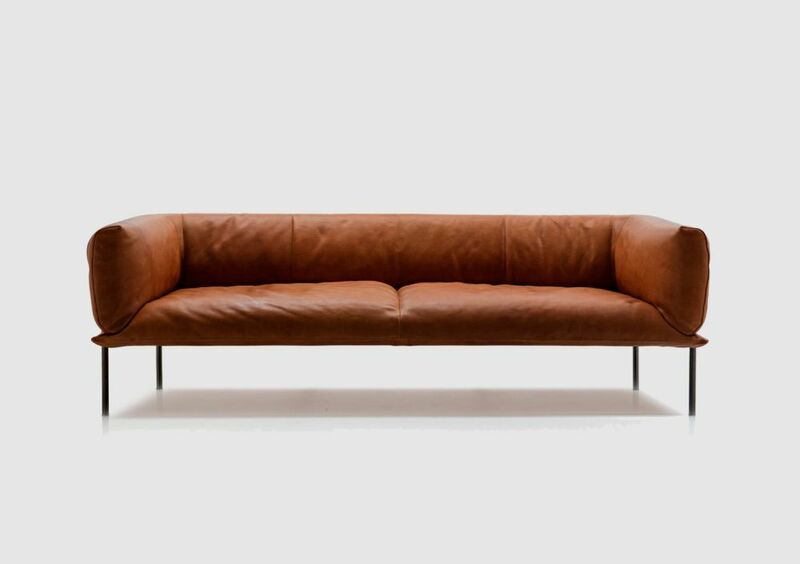 British Studio Deadgood designed this lovely Scafell Sofa. 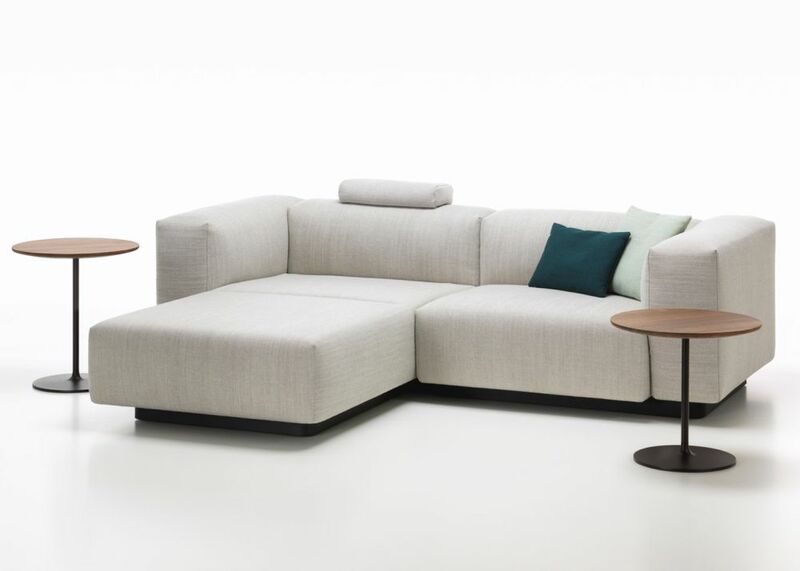 It is benevolently proportioned, bold yet buxom modular sofa system. 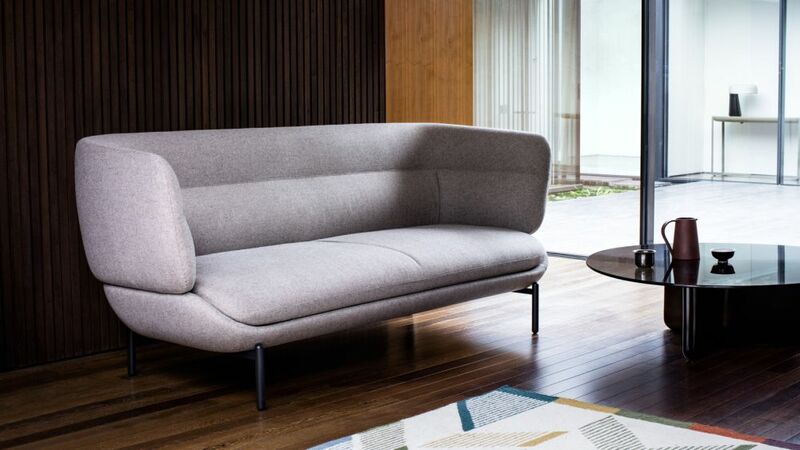 With entirely aesthetic and asymmetric, this SHUFFL modular sofa is from Danish brand Erik Jorgensen. The designer, Anne Boysen observes that she often work from the sofa where she draws, researches and uses her computer. Therefore, she has wanted for long time to create a sofa which would meet her requirements of storage, flexibility and comfort. 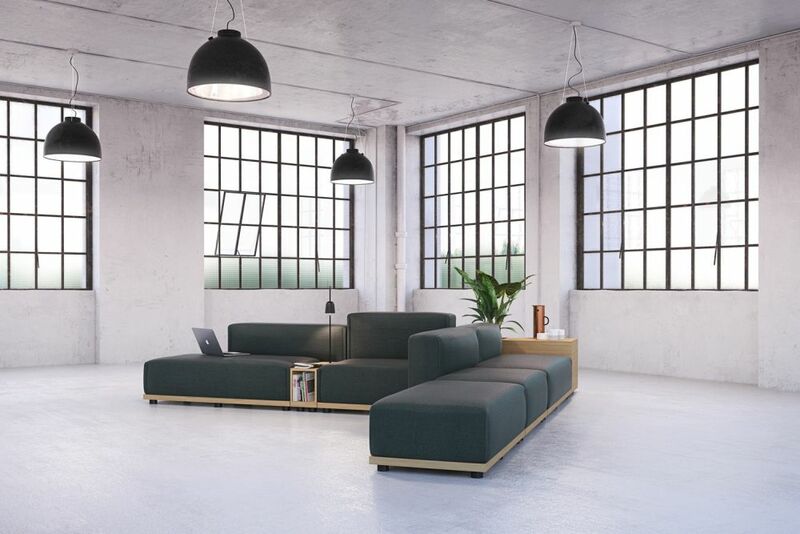 As a result, here you go, a SHUFFL modular sofa, the perfect one for library, university or workplace and indeed for a comfortable home office and living room. 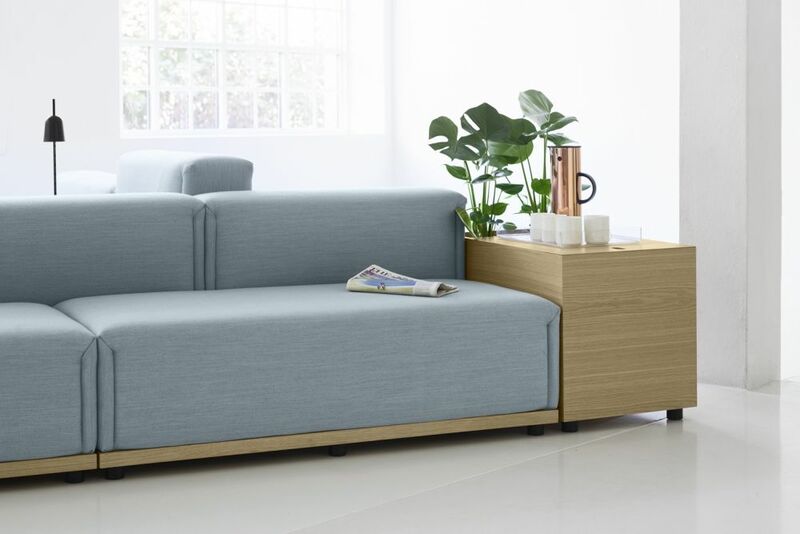 As a real elegant sofa, OUTLINE is skinny yet spacious, quiet but present. 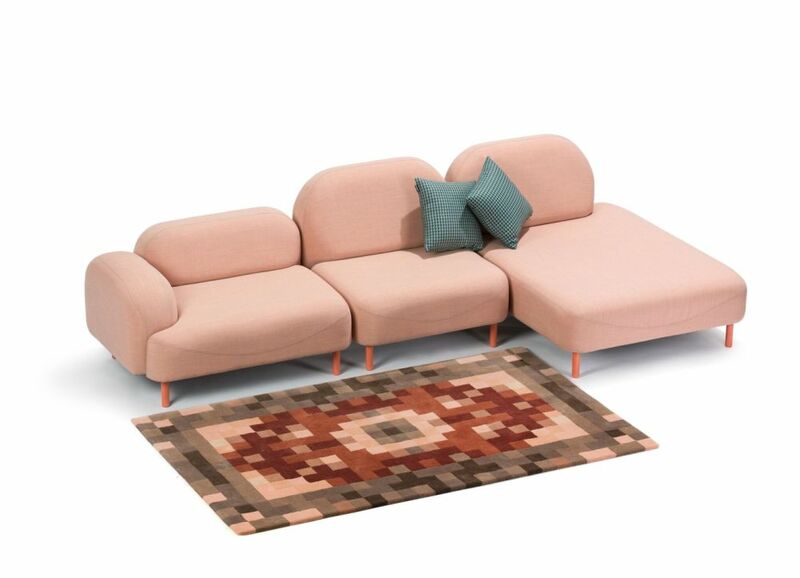 This stunning sofa was designed by design studio Anderssen & Voll for Muuto and Norwegian architect. 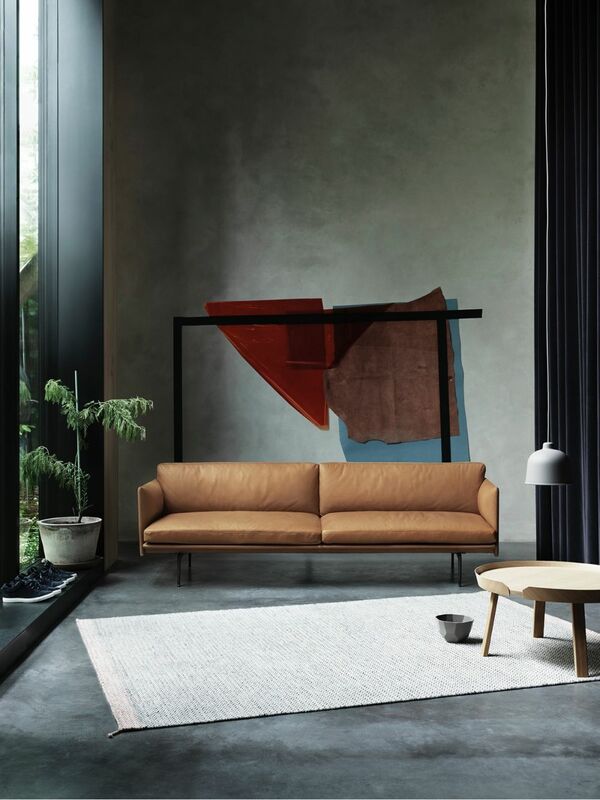 Talking about the concept, Voll & Anderssen explain that with OUTLINE, they purpose to make a visually light and also elegant sofa with a lot of comforts. They want to translate several of elemental and also poetic qualities that they find inspiring in modernistic architecture. However, it offers excellent comfort in a benevolent seat yet has a skinny look and a strong architectural presence. 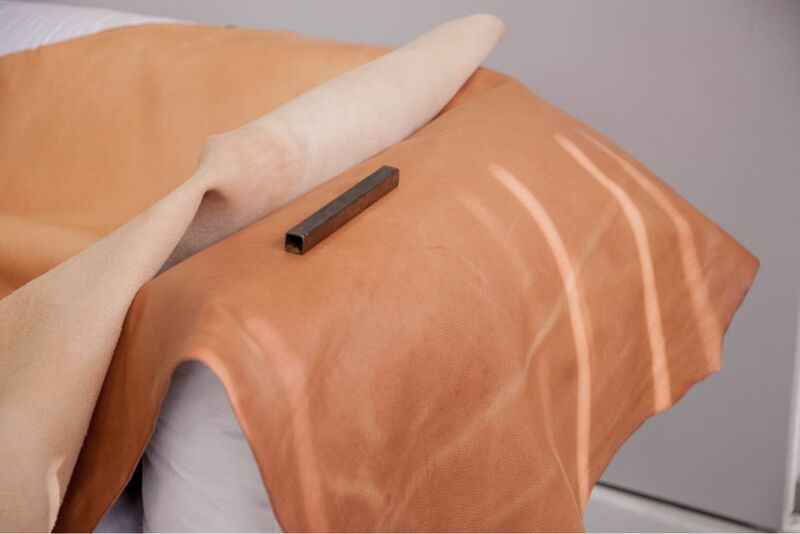 Designed by the young British designer, Lucy Kurrein, she designs the alluring sofa for Italian sofa Manufacture Molinari. For further information about this sofa, you can visit the official website of the manufacturer.